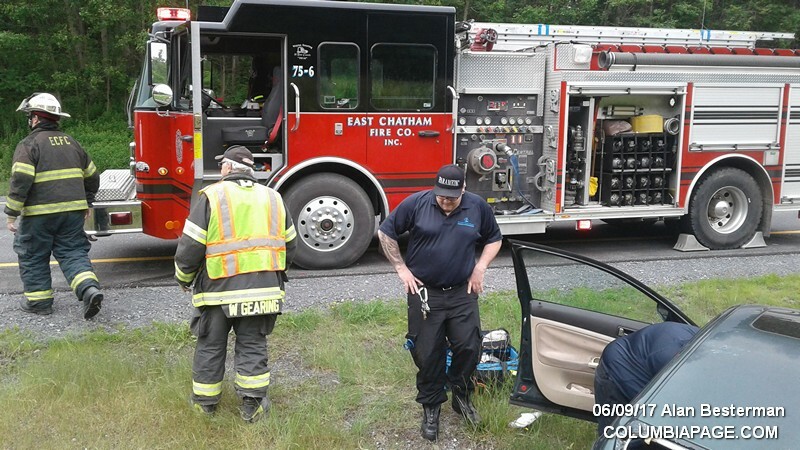 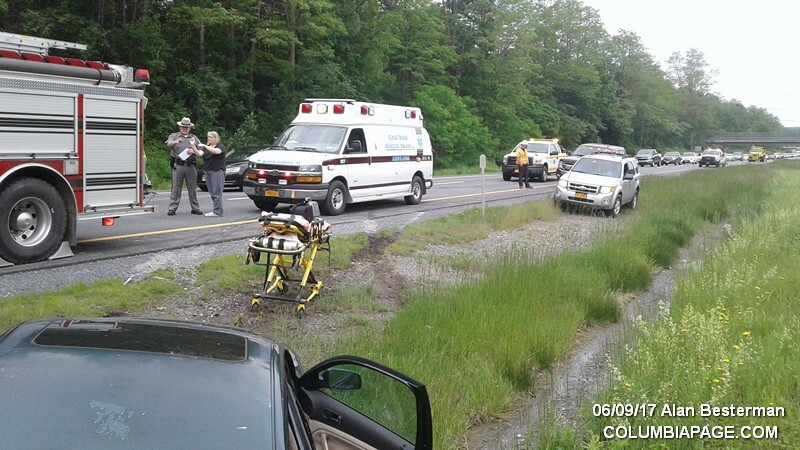 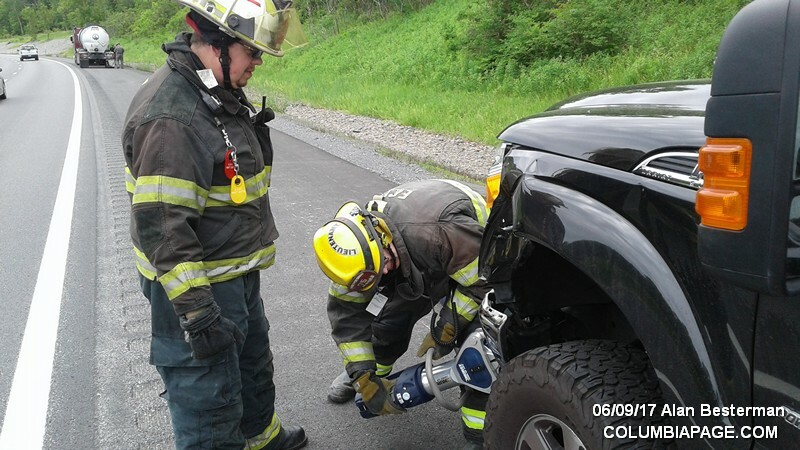 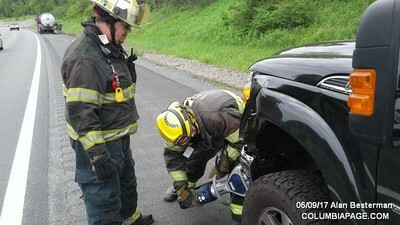 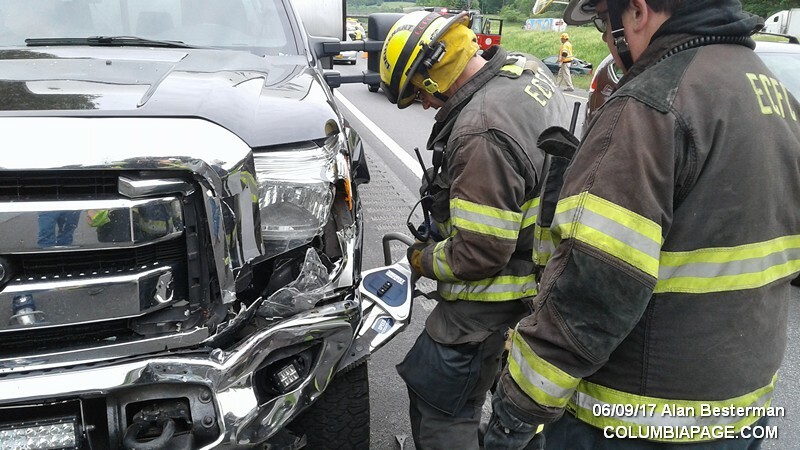 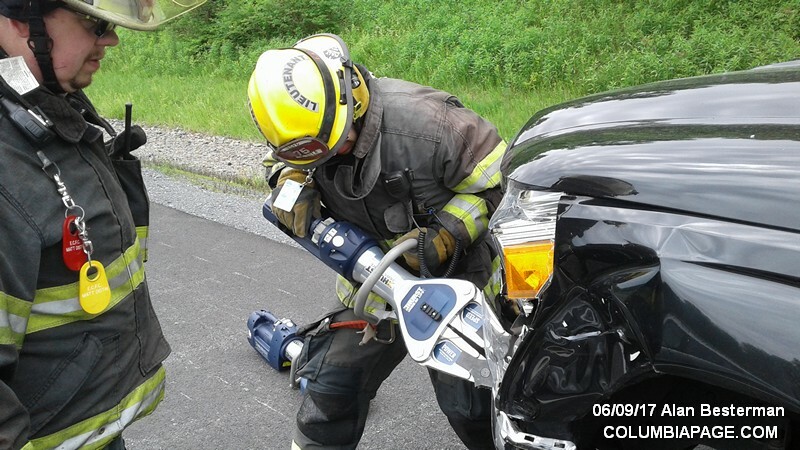 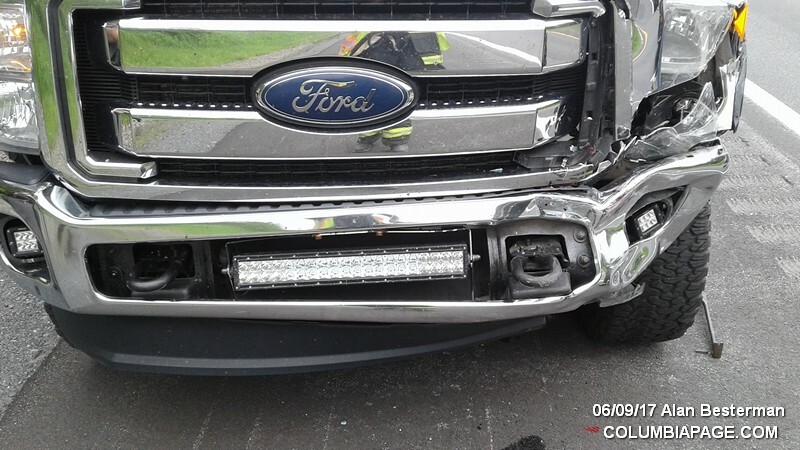 Columbia County 911 dispatched East Chatham Firefighters and Chatham Rescue at 10:23am for a reported accident on the Berkshire Spur of the New York State Thruway in the Town of Canaan. The accident occurred in the eastbound lane near milepost 18.4. 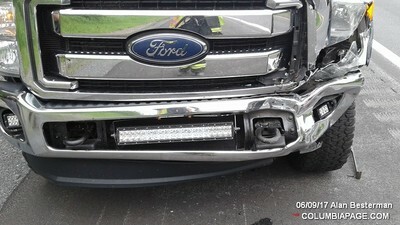 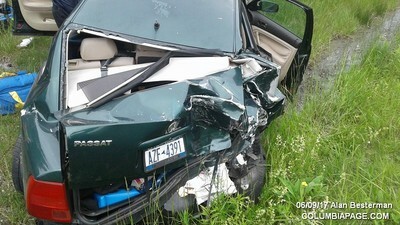 It was reported that a bear ran out into traffic causing the two vehicle accident. 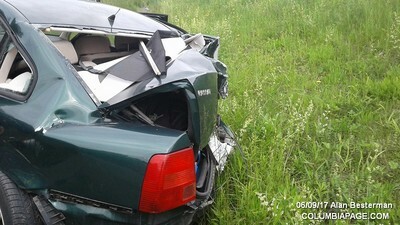 The bear did not survive. One patient was transported to Albany Medical Center by Chatham Rescue. 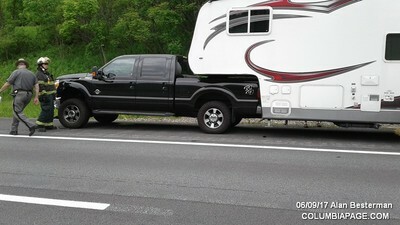 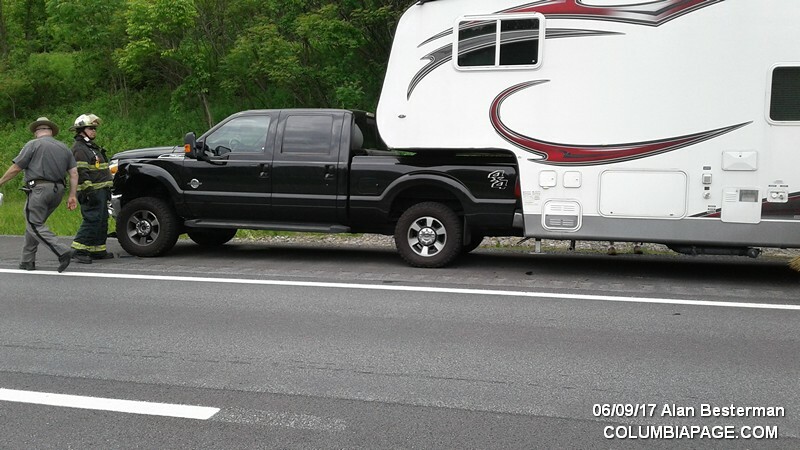 New York State Police from Troop T investigated. 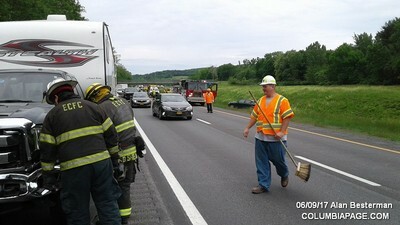 Firefighters were back in service at 11:17am.